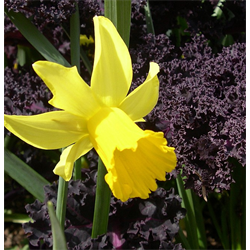 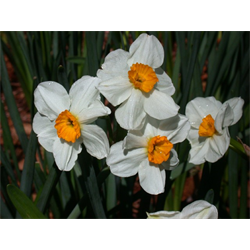 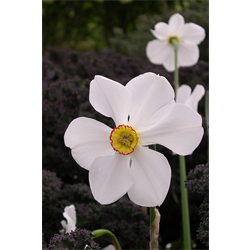 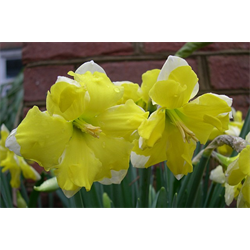 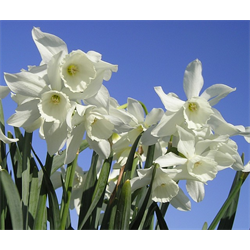 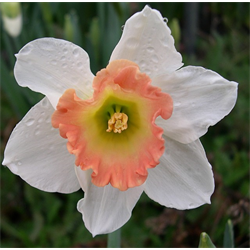 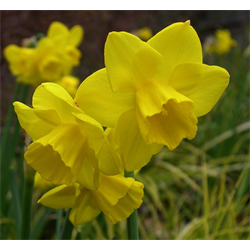 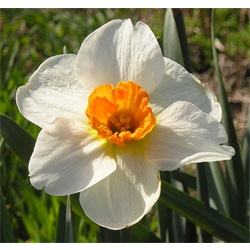 Find all Daffodil bulbs for fall shipping here. 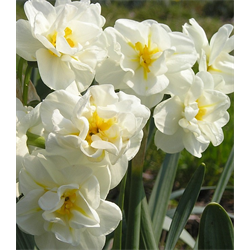 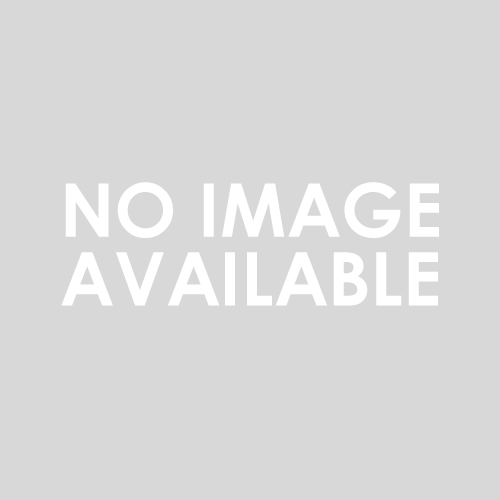 Bulb size: 14/16 cm (DNII) unless noted otherwise. 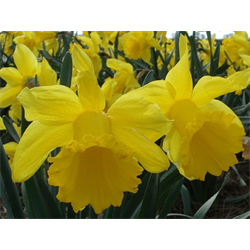 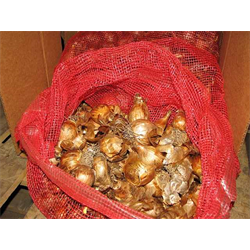 Pricing is per package and per variety for these daffodil bulbs for sale (quantity discounts apply).